One of the earliest online casinos, Gaming Club has been serving internet action since 1994. 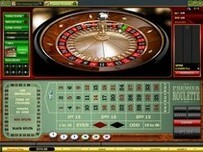 The casino boasts hundreds of great games and roulette variants to enjoy on your desktop or mobile device. Gaming Club enjoys safe licensing from Malta so you can always be sure of a fair game. It also features some of the best roulette variants on the internet. Anyone in the gambling business knows that Aussie gamblers love their pokies, so finding an online casino with lots of good pokies is easy. But even then you cannot be sure the place is respectable and trustworthy. 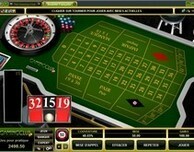 Finding a top quality casino that also caters to online roulette players is even harder. Yes, most Australian online casinos offer basic no frills American and European roulette, which may be okay for those who play the game occasionally, but not for those of you who love playing roulette online on a regular basis. Not many casinos pay enough attention to the fact that game quality and variety are important to roulette players, too, and that in online roulette, like in every other game, rules matter. That is why the Gaming Club roulette casino stands out from the pack. While it is called Gaming Club Australia because it offers casino games of every type, if you decide to make roulette your game of choice, they will be as happy to welcome your action as you are to give it. So why wait when you can have Gaming Club be your own personal online roulette club! When the Gaming Club was created, all the way back in 1994, it chose Microgaming as its online software provider. In those days, since online gambling was still in its infancy, there was very little choice, if any, in software companies, but obviously, if either Gaming Club or Microgaming wasn’t doing its homework and keeping up with the lightning fast changes in computer technology, by now it would have been long gone. That's definitely not the case here. Both companies are firmly established at the forefront of the online gambling industry. Both have a large international following and serve as successful models for newcomers of how to create a casino that can remain competitive in today’s market and simultaneously meet the complex needs of today’s sophisticated online gamblers. Even though Gaming Club is an international online gambling destination, not everyone can play there. U.S. residents are excluded, unfortunately, but that won’t affect you because Aussie players are always welcome to play. 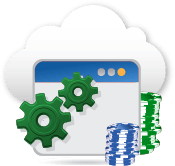 For your convenience, you have three different ways to access the games, download, instant play, or mobile, all powered by the latest continually updated state-of-the-art software from Microgaming. Downloaded version: The traditional method of downloading the software onto your computer is still the best for consistent high quality and maximum game choice combined. The downloading can be completed very quickly, in just a few minutes, and then you have it whenever you need it. The only downside is that you have to use your own computer to play, which is not always practical. Instant play Flash version: This option still gives you access to hundreds of games, but is much more flexible because it works on any browser. So even when you only have access to another computer and not your own, you can still play. Since no downloading is necessary, you can access any game of your choice instantly. Mobile version: This option offers the most flexibility of all because you can play anytime, anywhere you wish, even when there is no computer handy. The Gaming Club apps are optimised for any currently used mobile phone or tablet. In other words, if you own an iPhone, iPad, Android smartphone or tablet, or BlackBerry or Windows phone, you can play. Your Welcome Bonus and loyalty rewards offers don’t change at all, and with convenient mobile banking, reloading your account is quick and easy. As of this writing, the number of games could be better. Hopefully, a new, improved app supporting additional games will be available soon. For now, you can play roulette on your smartphone or tablet, along with some of your favourite pokies (including some progressives) so keeping yourself happily entertained while on the go should be no problem at all. Let’s start with the odds. The last time your lucky number came up on the wheel, aside from jumping with joy, how much did you win? If it was 35x your bet, we don’t want to put a damper on your excitement, but you can do better. Gaming Club pays 36-1! This is a huge difference that really adds up over time. All of the roulette games at the Gaming Club roulette casino come from Microgaming, so you can expect nothing less than the same superior graphics and sound quality you get on their 400+ pokies. Variety is also not overlooked. 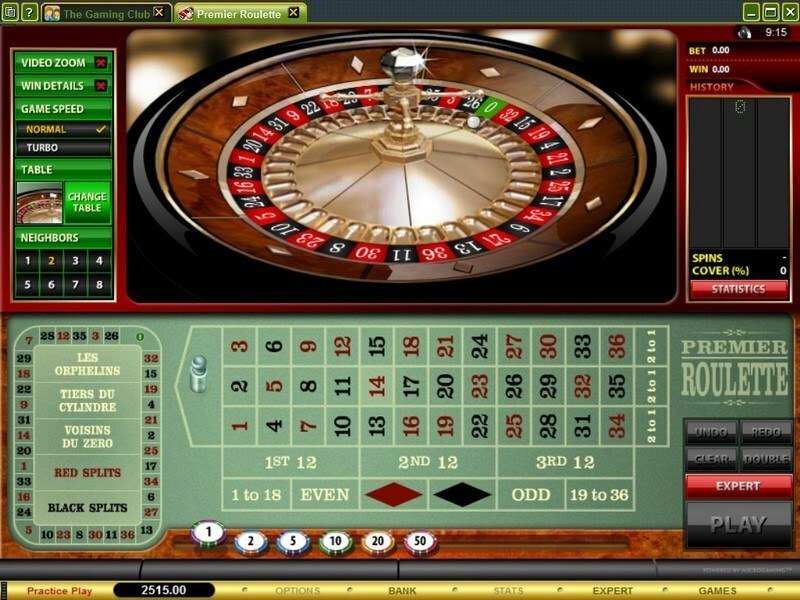 Even though you may love online roulette, if you play the game often, it can get monotonous if you play it exactly the same way again and again. The Gaming Club knows that and gives you all of the options described below, and boredom clearly isn’t one of them! Although this option is available, we don’t recommend it. American Roulette uses a wheel with 38 slots, the numbers 1-36 and both 0 and 00. The addition of the double zero gives the game a greater house edge than other forms of roulette. This roulette option is better because the wheel has only a single zero. 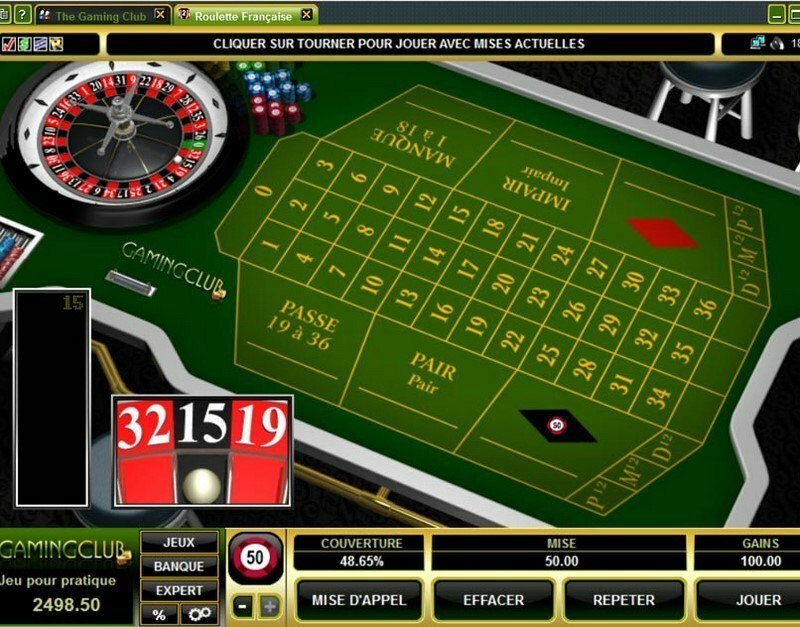 Most of the roulette variations at the Gaming Club are based on European Roulette. If you would like to replicate the real brick and mortar casino experience while playing online, look no further than European Roulette Gold! This game is played exactly like regular European Roulette except that it is purposely set up to resemble playing in a real casino. Besides offering you a customised view of the table and wheel, you can use the auto play option to adjust different settings according to your own personal taste. You can also make neighbour bets and other specialty bets. French Roulette offers you even better odds than European Roulette because all is not necessarily lost on your even money bets (e.g., red/black or odd/even) when the ball lands on zero. In the version called La Partage, you would lose only half of your bet. Alternatively, in the “en prison” rule version, your bet is placed “en prison” for the next spin and, depending on the outcome, you either lose or get your money back. 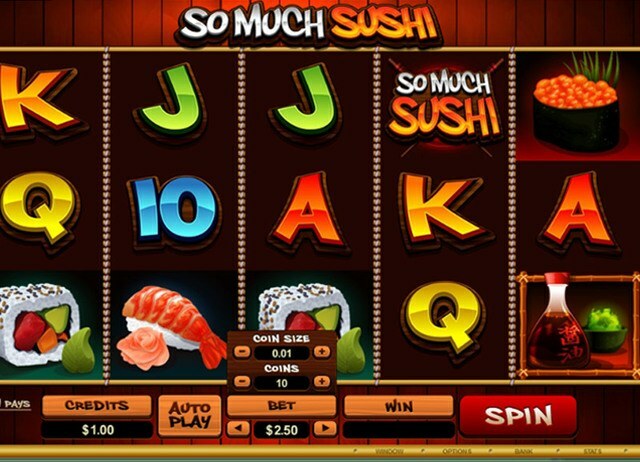 Pokies are not the only type of game in the casino where you can win a progressive jackpot. Roulette Royale has one, too! As you can tell from the name, Roulette Royale is a version of French Roulette. The progressive jackpot is huge because it is only won when the same number comes up 5x in a row. There is also a consolation prize if the same number comes up 3x in a row. Playing roulette should be fun, and certainly not the aggravating waste of time trying to decide which table to play at, only to see your favourite number come up at the table you didn’t choose. Multi-Wheel Roulette could be just the answer you are looking for. End the guessing game and improve your chances with up to eight wheels spinning for you at once! 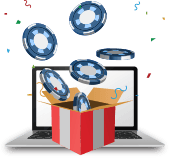 While it is hard to match the wonderful convenience of playing online anytime you want, 24/7, it is still not the same as being in a real casino and enjoying all of the excitement, energy, and social interaction that only a real casino can provide. However, live dealer roulette at the Gaming Club is almost the same. You not only get to watch your dealer up close in real time spinning the wheel and paying you when you win. You can carry on a conversation with the dealer and other players at your table just like in a regular casino! 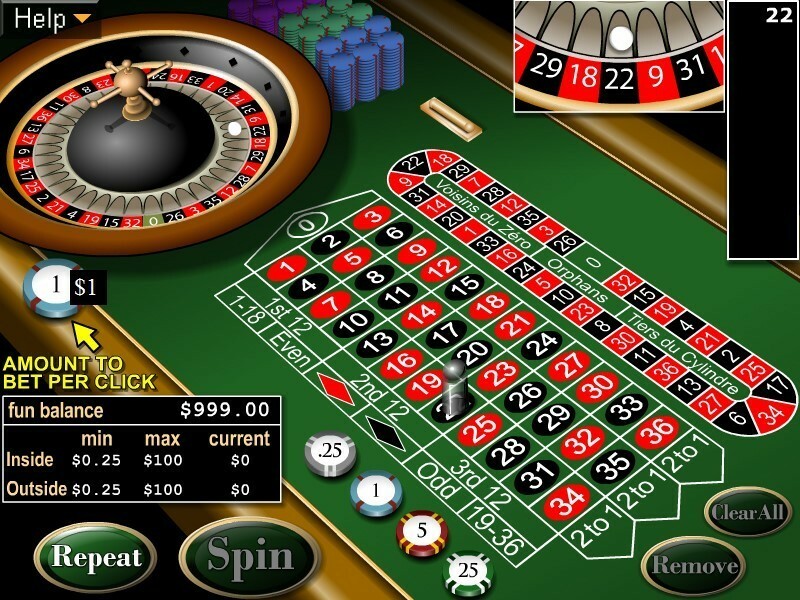 Our one criticism with regard to online roulette at the Gaming Club Australia is that the website could be more informative about the various options. Also, it is not clear whether or not free play is an option if you would like to get the feel of a particular game before committing yourself to real money. However, if you are new to the game or any of its variations, a Help Menu is provided in the Gaming Club software. We like the fact, and so will you, that all levels of Australian roulette players and bet sizes are welcome. 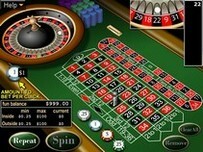 Whether you wish to bet pennies or thousands of dollars, the Gaming Club roulette casino will accommodate you. Take advantage of aud$350 in bonuses at Gaming Club! 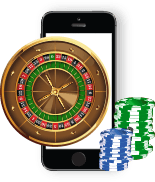 If you’re the kind of person who’d love to play roulette online all day - your wish has been granted since online casinos have gone mobile. 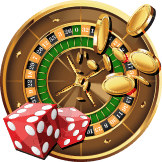 Gaming Club Casino has been a trusted online casino since 1994, but they have kept up with the times and you can still play your favourite roulette games at Gaming Club Casino on your mobile device. Gaming Club is compatible with most mobile devices including iPhones, iPads, Android devices, BlackBerry and more. Regardless of if you love roulette, slots, poker, blackjack, or baccarat, the mobile version of Gaming Club has something for you. Players can still expect a secure experience using the mobile casino site or app, the same security measures that players depend on while using the Gaming Club website are in place for the mobile edition. All of the features you love are available without having to be tied down to your desktop. The mobile app is as attractive as the original Gaming Club casino site, sticking with the green and black theme. 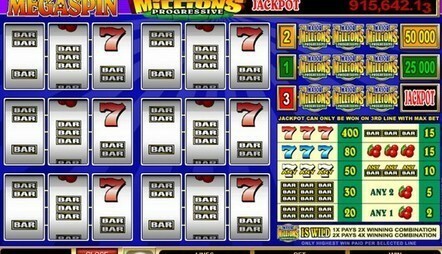 The mobile casino offers great graphics for players to enjoy. 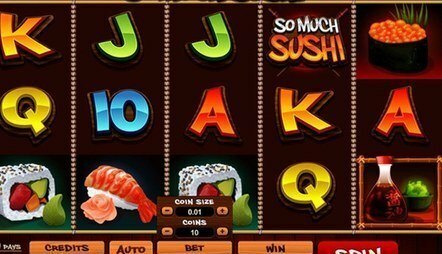 The app works on Android iOS and Windows operating systems, but all other devices can access the mobile casino through the flash based site through the web browser on their phones. The Apple App Store was the first mobile application store to offer mobile casino apps to players. The Gaming Club is now one of the mobile casinos that has an app available for download from the App Store. All models of iPhone are compatible as old as the iPhone 3. iPads as old as the iPad 2 will run the app as well, along with the iPad Mini and iPad Pro. Android is one of the most popular mobile operating systems and because of that you can find many mobile casinos in the Google Play Store including the Gaming Club mobile app. Android runs on hundreds of phones, most of which are compatible with the mobile app. These include manufacturers such as Samsung, HTC, LG and more. The Gaming Club Casino app is also available for download on Windows phones. Windows phones including the Nokia Lumia Series, LG, and HTC phones all run the mobile app. While it is not possible to download the Gaming Club app on a BlackBerry device –unless you are running Android OS on your BlackBerry, you can still access the mobile site via your phone's internet browser. Before signing up with any online casino, it is important to make certain that the site is safe and secure and that the manner in which the games are conducted and the treatment of players are fair. At the Gaming Club, there is nothing to worry about on any of these counts. 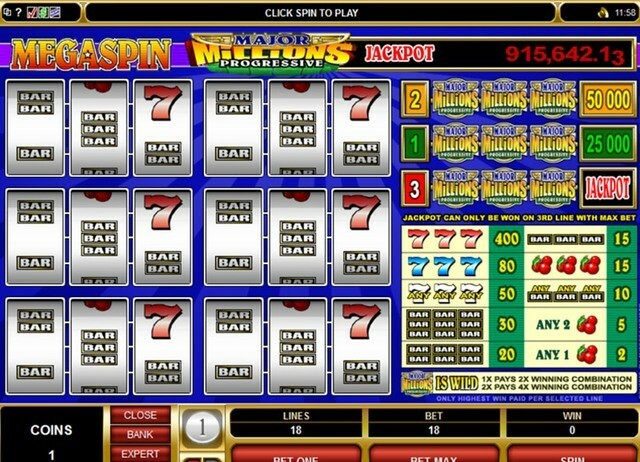 For starters, the casino has been operating online since 1994. There is no way that the place would still be around today if it were not running its business responsibly. Longevity is one of the most reliable indications you can have that a casino is safe and fair. In addition, the Gaming Club takes its responsibility to maintain the security and privacy of each player’s account very seriously. All of your activity on the site is fully protected through the use of advanced encryption technology. The Gaming Club is licensed and regulated by the Malta Gaming Authority and certified for safety and fairness by eCogra. 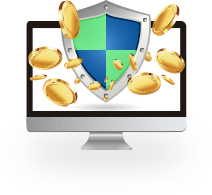 The eCogra seal of approval is reserved only for those online casinos which meet very strict standards for security, fairness, and integrity, and for your further protection, new audits are conducted monthly. In other words, a casino must demonstrate that it is continually performing up to the eCogra standards. A new report is issued monthly showing the average monthly payouts on the various games and published right on the Gaming Club website so you can check this information for yourself. Recent reports have shown the Gaming Club payouts to be consistently around 96% for all games combined. Both deposits must be made within 7 days of signup as a real money player. In addition, each bonus has a wagering requirement of 50x the bonus. It is important to note that while pokies (including progressive pokes), keno, and scratch cards count 100%, video poker and blackjack only count 10% and roulette only counts 8%. Since the wagering requirement is already high for the games that count 100%, any contribution roulette would make is too negligible to be even worth considering. Therefore, you should consider this bonus as being strictly for pokies. If you are a high roller, you might be disappointed that the total amount of your bonus is capped at $350. 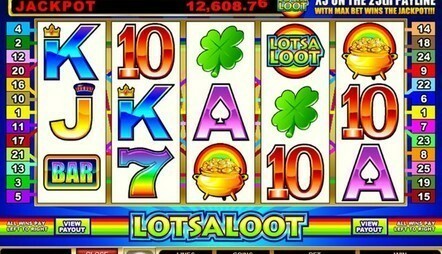 However, those casinos that offer enormous bonuses almost invariably have wagering requirements that are also enormous. 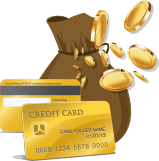 In order to cash in on the maximum bonus of AUD $350 at the Gaming Club, you have to show a total of $17,500 in action, which is a lot, but still manageable if you are a big player. However, if you are a small player, you can deposit less than the maximum and accept a smaller bonus. Another nice feature about the Gaming Club bonus is that your playthrough requirements are based only on the bonus, not on the bonus plus your deposit, as at many other online casinos. Some online casinos figure that once they get a new player in the door and offer the obligatory Welcome Bonus, it is okay to pay very little attention to the player afterwards. Gaming Club recognises that you deserve proper recognition for all of your play, and your continued loyalty does not go unrewarded. We think the casino can do a better job of being more forthcoming on the website about how the loyalty programme works and what kinds of real cash or other rewards you can expect for various levels of play. 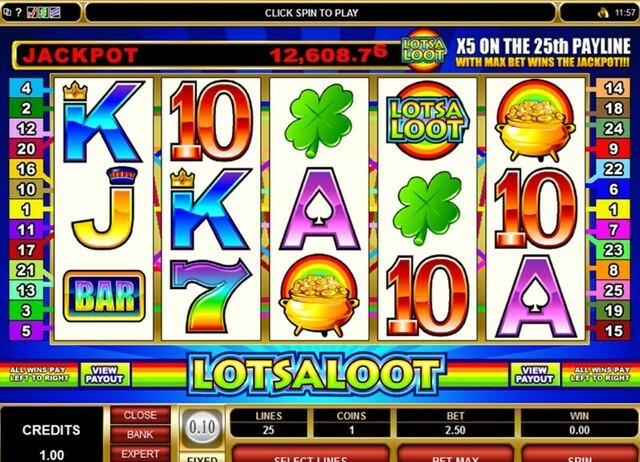 However, it does appear from the information provided that your play will be rewarded fairly. The following are some of the benefits you can look forward to if you make the Gaming Club your regular online casino. Every time you play for real money in the casino, you earn loyalty points, which you can accumulate and exchange for cashback. Based on your play the previous week, you may also be eligible for special midweek and weekend percentage match bonuses. You will be notified by email with all of the details if you qualify. At the Gaming Club, you don’t have to wait for a bonus to cash in on exciting extras. Not a day goes by without some sort of special promotion. Many of them are open to all players, and you could be the lucky winner of real cash, casino credits, free spins, electronic gadgets, or maybe even a luxurious vacation or 5-star cruise. If you qualify for VIP status, the Gaming Club will really roll out the red carpet. VIP players receive their own personal host and all the extra perks and lavish 5 star service that goes with it: free spins and credits, bigger and more frequent bonuses, priority banking, and exclusive invitations reserved just for VIPs. It is reassuring to know that anytime you have a question or concern related to your play, you can get the help you need, even if it is 3 AM. At the Gaming Club, customer support is available 24/7 for everyone, not just VIPs. That's true whether you play on your computer or through the Gaming Club roulette app. The service is offered in multiple languages, and can be accessed via live, chat, phone, or email. At the beginning of this Gaming Club roulette review we list the various banking options available to you. Most of these methods can also be used for withdrawal, and for your convenience, the casino accepts AUD as currency. Speaking of withdrawal, unlike some online casinos that keep you waiting for your money for up to several weeks, Gaming Club processes withdrawals super-fast, in most instances within 48 hours. VIP players receive their money even faster. More importantly, regardless of which banking method you use, your account is fully protected. The combination of the casino’s advanced encryption technology and independent monitoring by a reliable third party, Datacash, Ltd., ensures the privacy and security of all of your transactions made on your Mac, PC, or through the Gaming Club app on your smartphone or tablet. A complete record is kept of all of your financial activity on the site, which only you have access to and can review any time.